It can be a costly business running a family, house, car. Never mind the regular bills, there’s the unexpected expenses. So anything that can help you either save money or earn some extra money is always welcome. 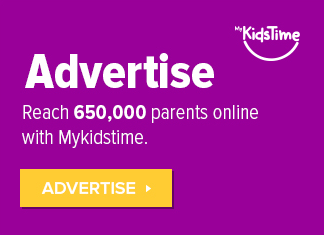 The Mykidstime Team has picked out some ways to save money and earn money or rewards at home that we’ve come across on our travels online. 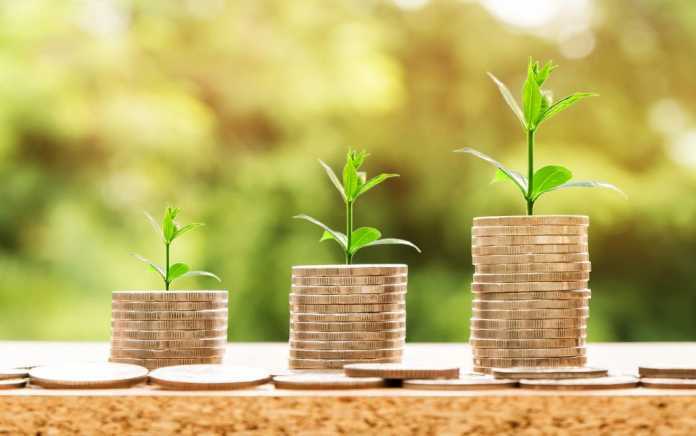 Disclaimer: If we are paid to promote any offers or programmes, or if we earn affiliate commission from you using our links, then we will state that, otherwise it’s just offers and income earners that we have come across. This Easter you can enjoy half price admission to Johnstown Castle in Wexford over the Easter Holidays. From Saturday April 13th to Monday April 22nd. 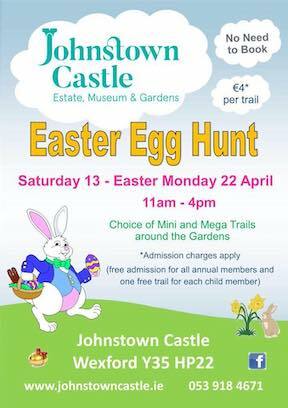 Johnstown Castle are also having their annual Easter Egg Hunts from Saturday April 13th to Monday April 22nd. Participants in the Easter Egg Trail which takes place around the gardens have a choice of a mini or mega trail! The cost is €4 per trail and can be paid on the day, no need to book. 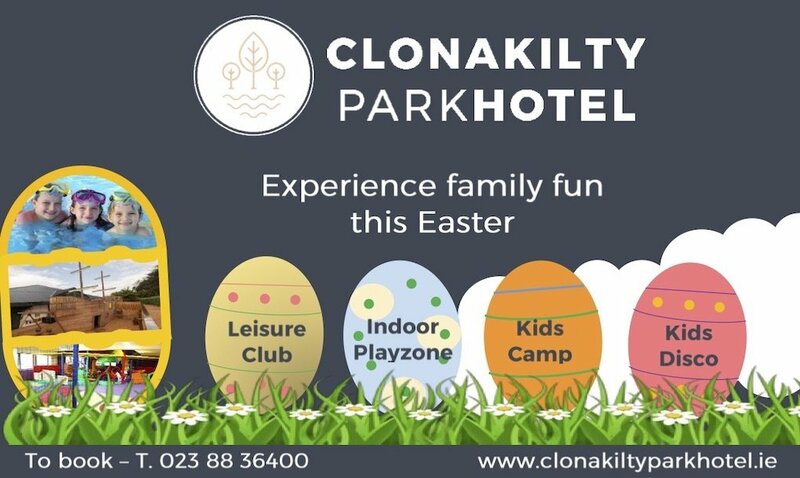 This Easter break 2019 a 2 night stay with B&B for all the family & dinner on one evening for adults with access to the Woolie Bear kids club and dinner for kids on one evening starts from just €324. 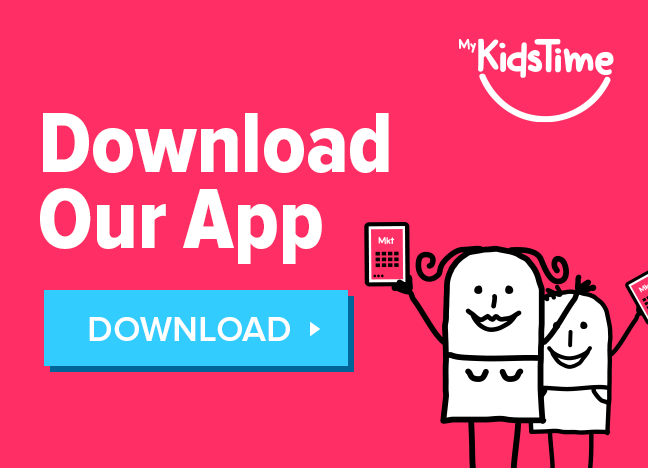 Complimentary access to the soft play room and the family den, complete with a TV, DVD, soft play mats, toys, colouring equipment and books, microwave and a bottle sterilizing unit. Complimentary use of the Teen Zone, complete with X-box 360, Football Table, Wii, Table Tennis, Pool Table, TVs, Music Systems and WiFi. 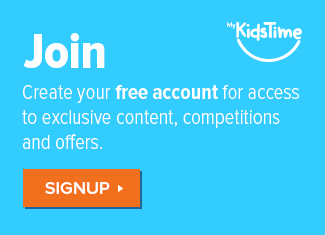 Complimentary access to the outdoor playground with Zipwire, swings, and slide. 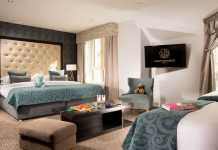 Complimentary use of the leisure centre with heated pool and children’s’ pool. 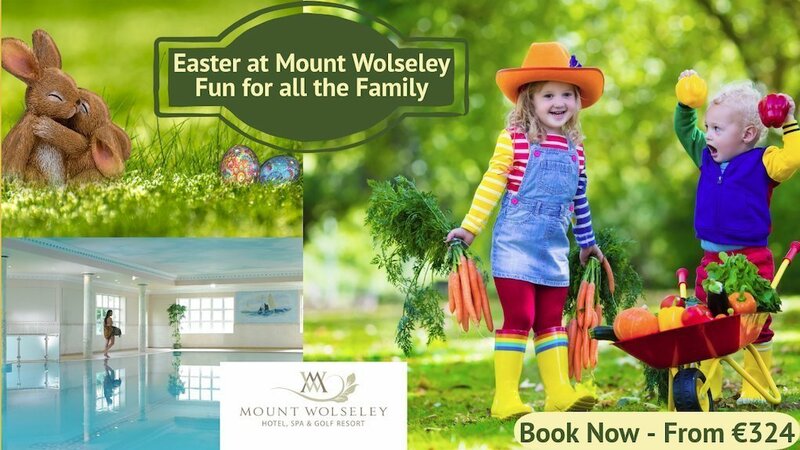 The Mount Wolseley Easter Kids Club also runs from Saturday April 13th to Saturday April 27th and has a morning and evening program of events to suit all ages. 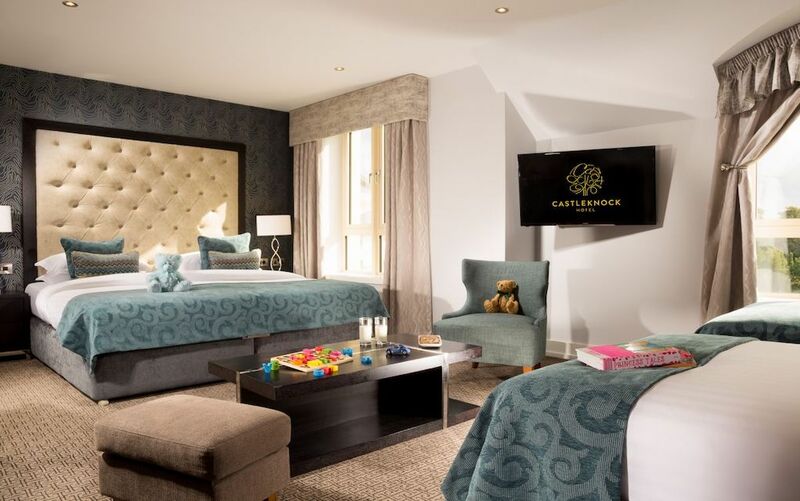 This Easter The Connacht Hotel in Galway is offering an action-packed 2-night break with breakfast each morning and dinner on one evening for the whole family! 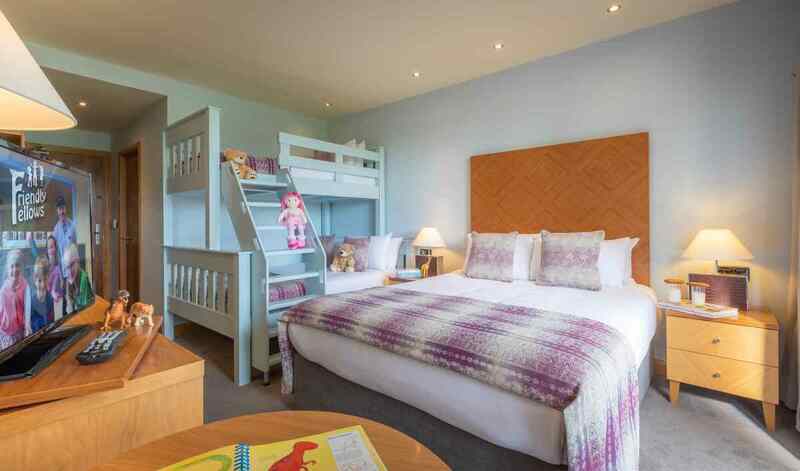 You can also avail of a 3-night offer with breakfast each morning and dinner on two evenings for the family, while the kids can enjoy their fantastic fun-filled kids club on these packages at no extra cost. ShopandScan is a market research survey measuring the purchasing of households. Members are invited to join this consumer panel and record their purchasing by means of an in-home barcode scanner. In return they get points which can be traded in for vouchers. 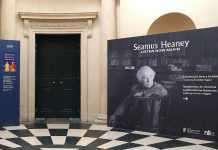 Visit the Ireland website here and the UK website here. If you shop regularly at Lidl spending over €25 a time when you shop there then you should consider the AnPost Smart Account. 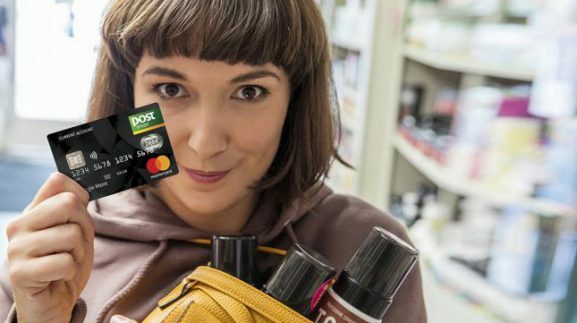 It’s a current account with debit card and it gives you cash back on purchases with Lidl (5% cashback on purchases over €25), Elvery’s (20% cashback), SSE Airtricity (10% back when paying by Direct Debit) and other partners. The cash back earned in one month is paid into your account the next month. NB there is a €10 a month account fee so do take that into consideration when calculating what you’d get back. Over to you now. 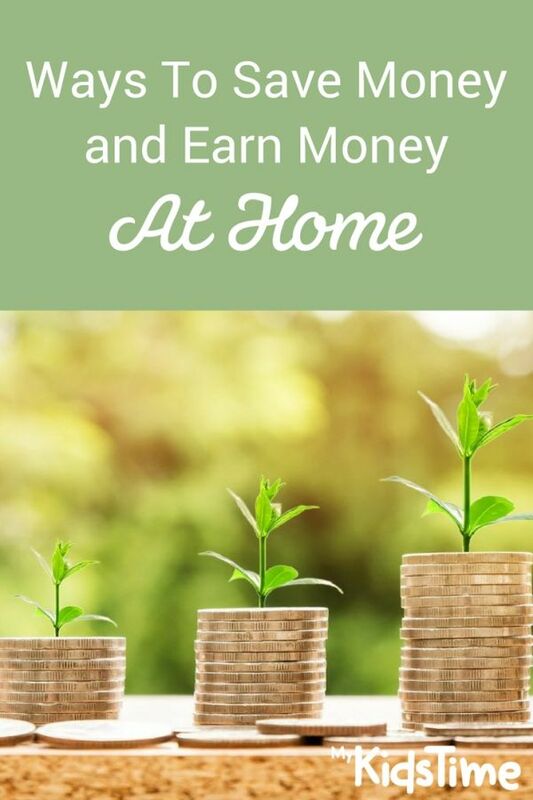 Have you tried any of these ways to save money or earn money at home? Any other ones to share? Tell us in the comments below.